HALEY BARN STYLE - (y00027) 2,848 sq. 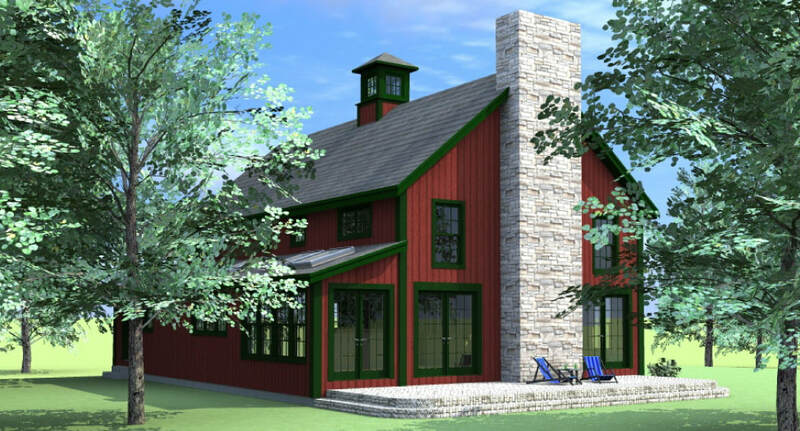 ft.
A beautiful barn style carriage house home with charming sliding track barn doors. 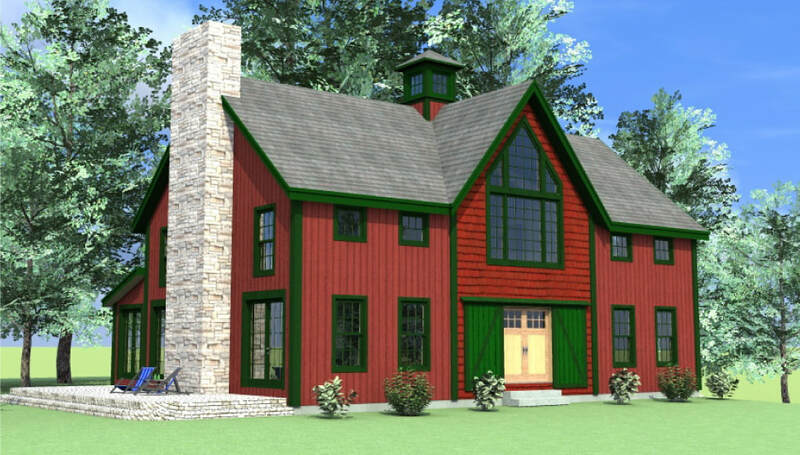 The cupola atop the home adds a charming touch of true barn style. Large glass windows allow for plenty of light on the interior. Convenient floor plan features such as: coat closet at front door, guest half bath near front entrance, first floor laundry and mudroom.